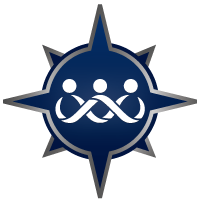 TMP Runners Need Your Support! The 2016 Marine Corps Marathon is just over two weeks away and we need you to show your support for the TMP runners taking part in this year's race. Learn more in our first article. The Marine Corps' birthday is less than a month away. Learn more in our second article. 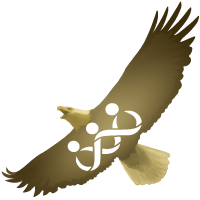 T o learn more about the resources we have on our website, or to learn more about the Marine Corps, check out the rest of our articles. We hope you enjoy! The 2016 Marine Corps marathon is just over two weeks away but that's still plenty of time for you to show your support for this year's TMP team members. 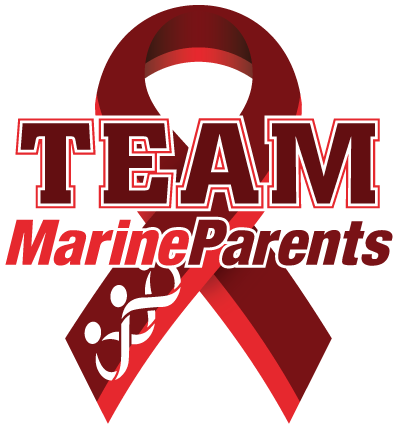 One way you can show your support is by donating to Team Marine Parents through our secure online interface. Just follow this link, choose a team member, and show your support today! Another way to show your support for TMP is by joining the TMP Fan Squad. The TMP Fan Squad is a group of individuals who provide the inspiration, encouragement, and backbone of support for the TMP participants. Join the Fan Squad and help us cheer the team to the finish line! The Marine Corps' birthday is a day of pride and respect, and its celebration is one of the most revered traditions in the Corps. Each year, on November 10th, Marines around the world celebrate what they see as their "second" birthday, the day the United States Marine Corps was born. In 1921, the thirteenth Commandant of the Marine Corps, Major General John A. Lejeune, issued Marine Corps Order No. 47. This order summarized the history, mission, and traditions of the Marine Corps and was to be read to all Marine commands throughout the world each year on the 10th of November. It is now referred to as the "Marine Corps Birthday Message", and it is issued annually by the Commandant of the Marine Corps. 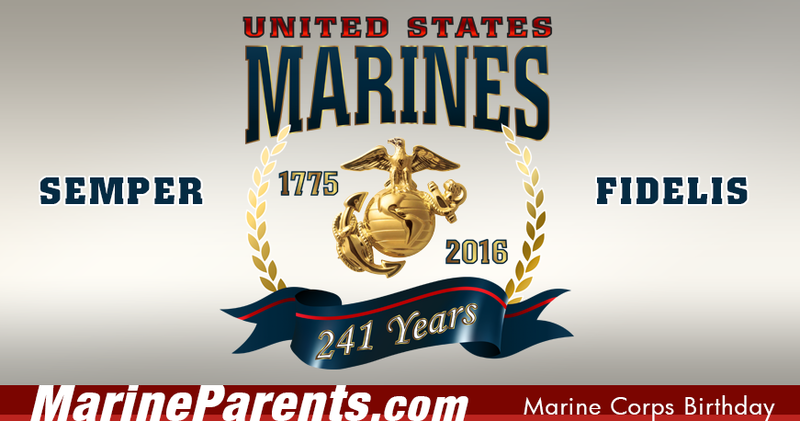 Get Your Marine Corps Birthday Gear Today! The DD Form 214, Certificate of Release or Discharge from Active Duty, generally referred to as a "DD 214", is a document of the United States Department of Defense, issued upon a military service member's retirement, separation, or discharge from active-duty military service. 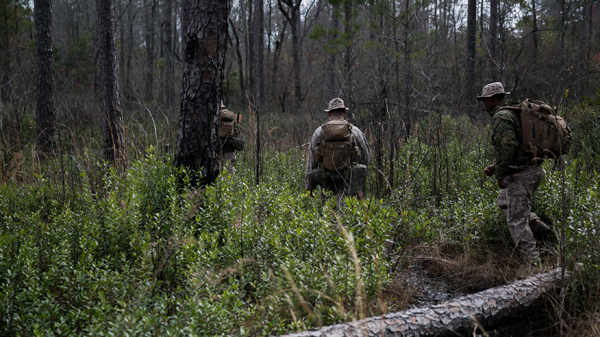 *Image info: Marines with Golf Company, 2nd Battalion, 2nd Marine Regiment, navigate through a woodland environment during a land navigation course aboard Camp Lejeune, N.C., March 30, 2015. (USMC photo by Corporal Tyler A. Andersen). Hispanic Heritage Month runs from September 15 - October 15 and in recognition, we'd like to take this opportunity to highlight a notable Hispanic Marine--Guy Gabaldon. Guy Louis Gabaldon was born in Los Angeles, California on March 22, 1926, one of seven children in a Mexican-American family. 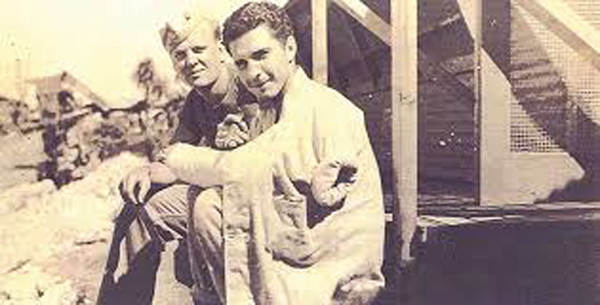 *Image info: Guy Gabaldon (right). (USMC image/released). 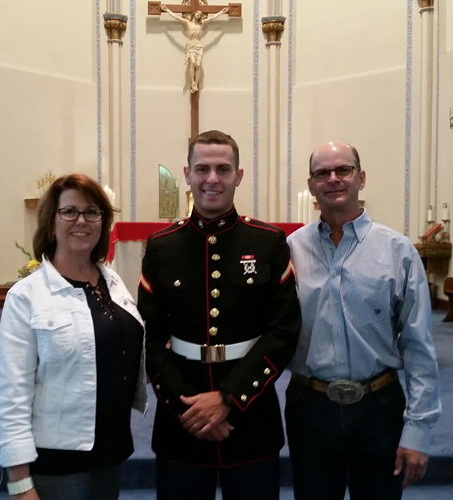 This week's featured volunteer is a proud Marine mother from Oklahoma--Kim Lewis Zaloudek. Kim began volunteering with Marine Parents in January of 2016, initially serving as a Platoon Parent for 2nd Battalion, Hotel Company, San Diego. Kim then received a promotion to the position of Group Guide and currently serves with 2nd Battalion Golf Company, San Diego. According to 2nd Battalion, San Diego Battalion Leader Tiffney Tinney, "Kim has faithfully and generously supported, encouraged, and informed the members of Golf Company. She is an extremely energetic and dedicated Marine Parents Facebook volunteer with a huge heart." *Image info: Kim Lewis Zaloudek and her husband with their Marine son. This week in Marine Corps history, the 8th Marine regiment was activated at Quantico, Virginia and a Marine battalion was flown by transport helicopters to a front-line combat position for the first time as a part of Operation Bumblebee. Approximately 450 Marines have been deployed to Haiti over the last week to provide disaster and humanitarian relief in the Caribbean in the immediate aftermath of Hurricane Matthew. Marine officials have announced a new mission of developing new technologies to help make Marine Raiders even deadlier in the future. *Image info: (Left) U.S. Marines with Special Purpose Marine Air-Ground Task Force – Southern Command and soldiers from Joint Task Force-Bravo’s 1st Battalion, 228th Aviation Regiment arrive by CH-53E Super Stallion, CH-47 Chinook, and UH-60L Black Hawk helicopters at Port-au-Prince, Haiti, October 6, 2016. (USMC photo by Sergeant Adwin Esters). (Right) Marine Raiders from Fox Company, 2nd Marine Raider Battalion, engage in a simulated partner nation force on ground combat patrolling tactics, techniques and procedures during a Company Collective Exercise in Fort Bragg, South Carolina. (USMC photo by Sergeant Donovan Lee).